We would like you to welcome to the family of WANROOTECH. 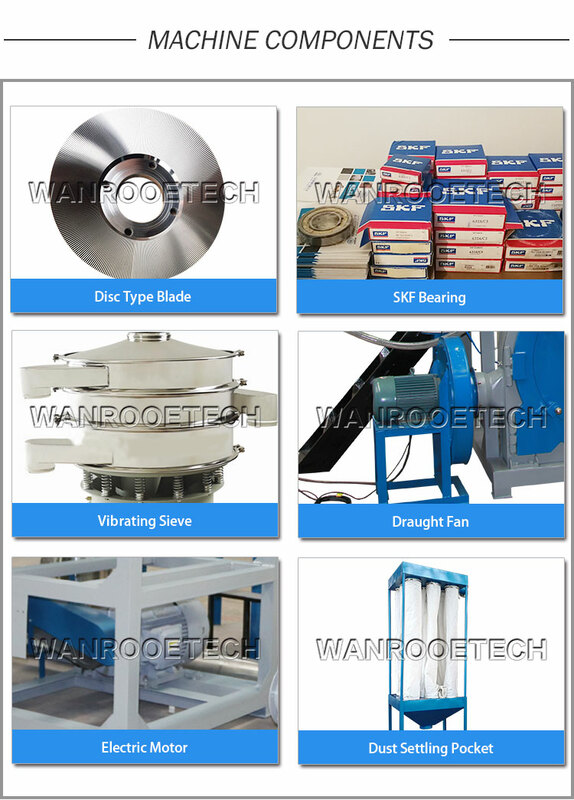 We specialise in manufacturing and exporting different types of Plastic pulverizer to rest of the world. With a powerful and diligent team of experts, we are known for our quality product sold at very pocket-friendly prices. With the increasing demands for masterbatch in different units, we have devised a machine named LDPE/LLDPE/HDPE,PVC,PS,PC,PA,PP,EVA,PBT,PET,ABS,PTFE,TPU,HIPS,AS,PMMA,Engineering Polymer,Silicon,Rubber,Woodplastic etc masterbatch pulverizer or Compounds Pulverizer. We have quite a number of plants in China as well as in other nations. We have introduced this high quality pulverizer machines in almost all plants so that our demands of our customers can be met easily. 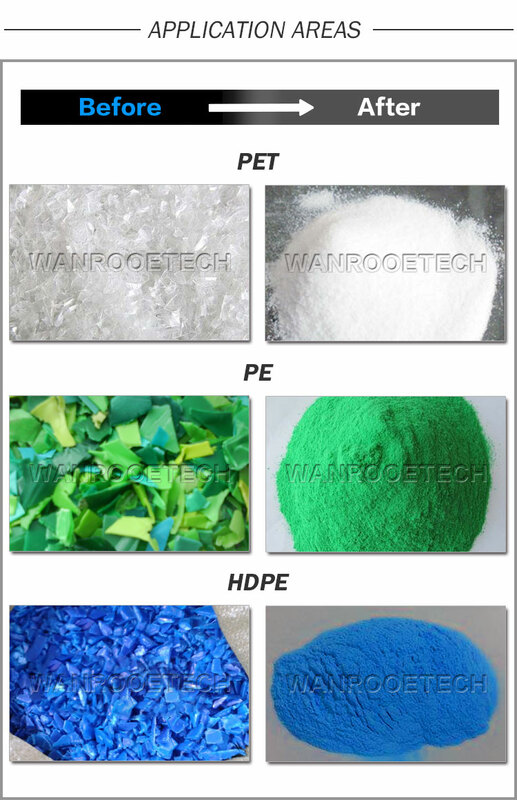 Unlike the traditional masterbatch pulverizer or compounds Pulverizer machine that was difficult to use and was at times alleged of giving inaccurate results, we have introduced this new pulverizer to produce granule or powdered colorful masterbatch and compounds about our machine, you can contact us through the website www.wanrooe.com. We are glad to help you with your inquiry.